Physocarpus opulifolius ‘Jefam’ | J.C. Bakker & Sons Ltd. Shades of yellow and orange in summer before turning purple in the fall. Foliage on mature sections of the plant is lime-green. Annual pruning of the stem tips will help this plant look its best. SKU: 32650302. Categories: First Editions, Shrubs. 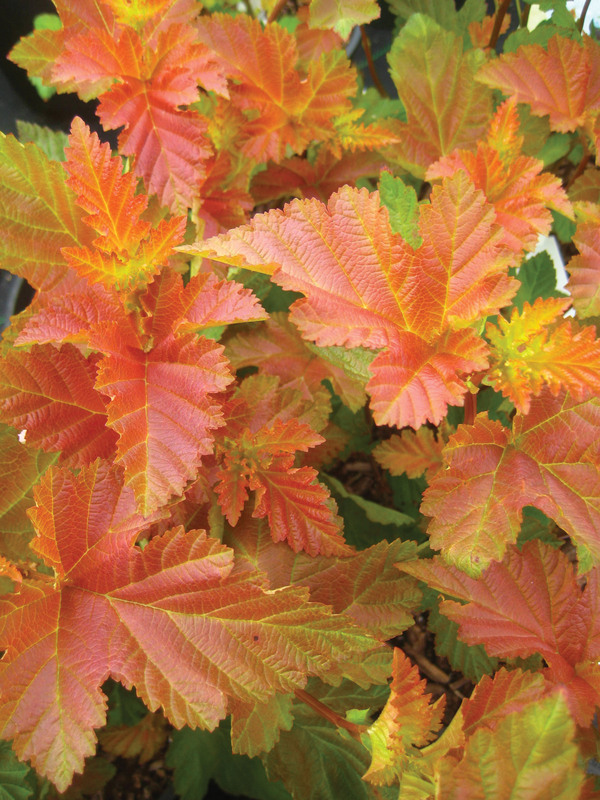 Tags: Amber, First Editions, Jefam, Jubilee, Ninebark, opulifolius, Physocarpus.